The lace-up sandals are definitely the must have shoe for summer. I’ve been on the search for the perfect pair and found these affordable lace ups for only $36 from Asos. Shop my fav picks below! We just can’t get over OVERALLS. These will always be a #TrendTuesday inspiration. 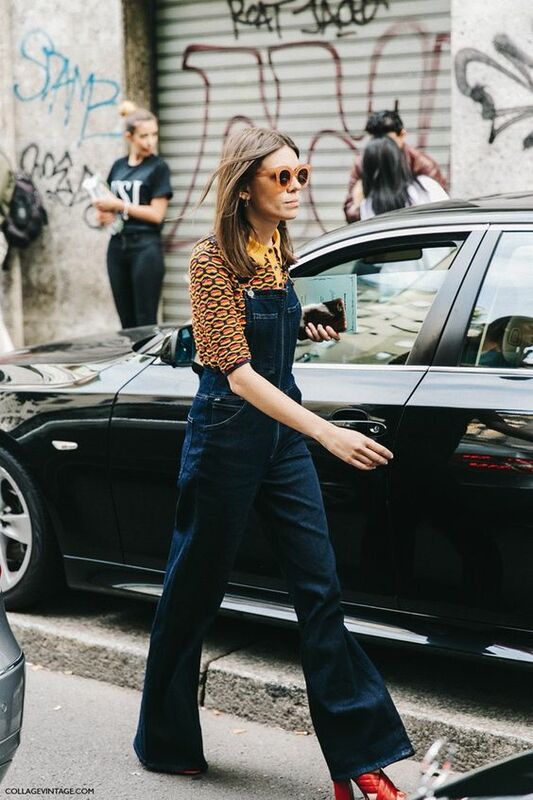 In my opinion overalls are a great go-to piece whether you want to look dressy or casual (with heels or flats). These say “I’m automatically a cool girl.” Shop my fav overalls below (especially the flare). It’s another red carpet event that we wait all year for.. the Met Gala! The most anticipated fashion event where celebrities can pretty much take a risk and have fun with fashion. We see the most beautiful gowns by designers alongside their muse for the night. This year the Metropolitan Museum of Art announced their theme for next year’s costume exhibition: “Manus x Machina: Fashion in an Age of Technology.” It will focus on hand made haute couture and machine made fashion. There were a lot of stunning looks this year and surprising worst (SJP…). I’ve rounded up all of my favorite looks, along with the worst dressed of the night. Check out all the red carpet looks below! © 2019 Trend So Hard. All rights reserved.